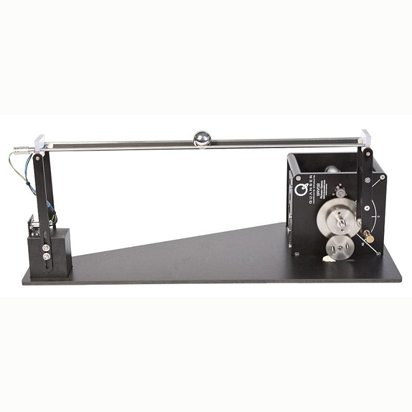 The easy-to-use and intuitive rotary servo platform can be expanded by adding other modules, such as Inverted Pendulum and Double Inverted Pendulum, Flexible Link and Flexible Joint, Ball and Beam, Gyro/Stable Platform. 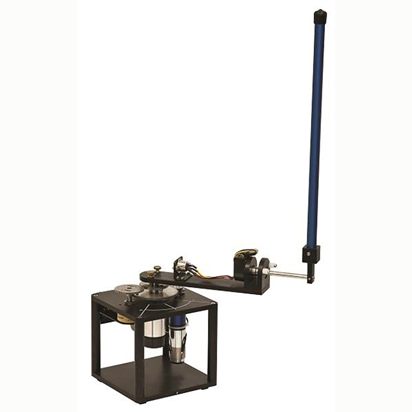 With other modules using two Rotary Servo Base Units, such as 2 DOF Robot, 2 DOF Pendulum, Multi-DOF Torsion and 2 DOF Ball Balancer you can create Multi-DOF experiments with increased complexity. This allows you to teach an even wider range of control concepts with a minimal investment. 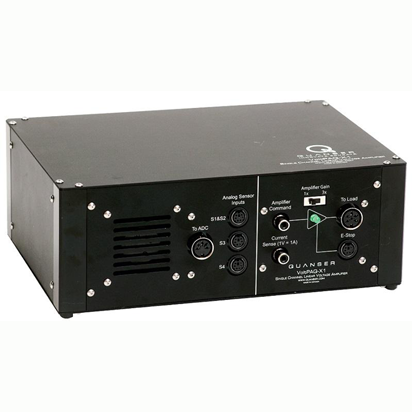 The Rotary Servo Base Unit is a geared servo-mechanism system. 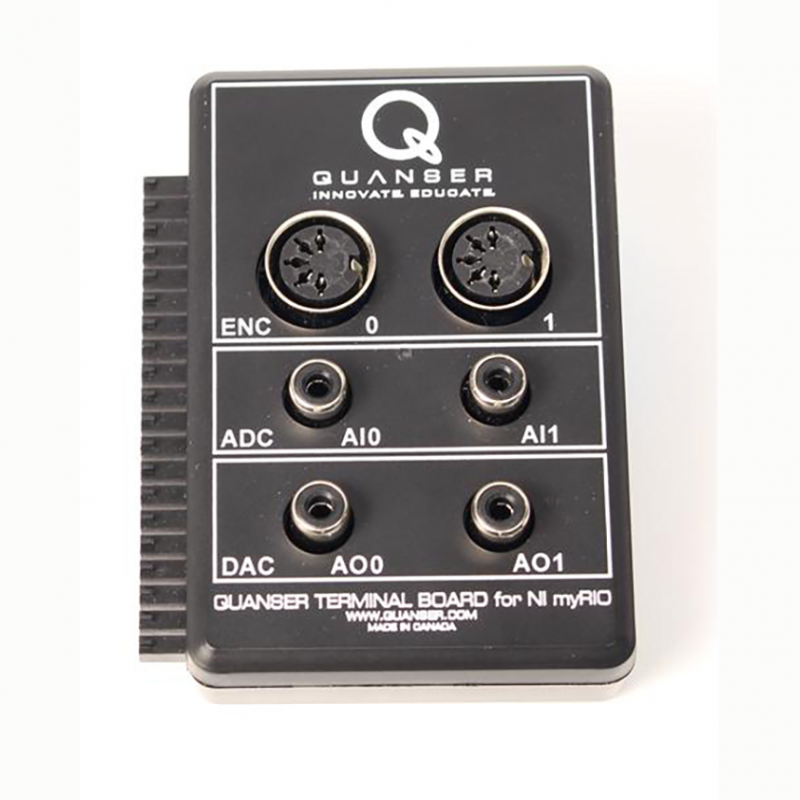 It consists of a DC motor in a solid aluminum frame. This DC motor drives the smaller pinion gear through an internal gear box. The pinion gear is fixed to a larger middle gear that rotates on the load shaft. 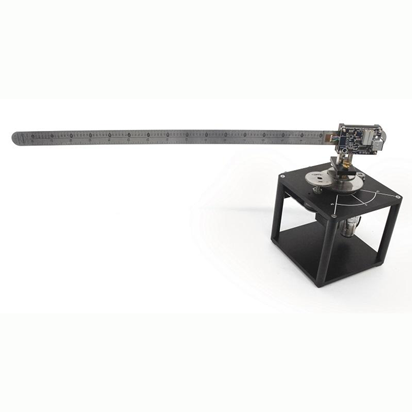 The position of the load shaft can be measured using a high resolution encoder. 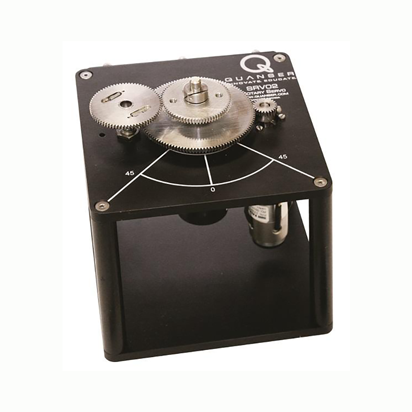 The Rotary Servo Base Unit is equipped with an optical encoder and a potentiometer to measure the output shaft position, and a tachometer to measure the speed of the motor. 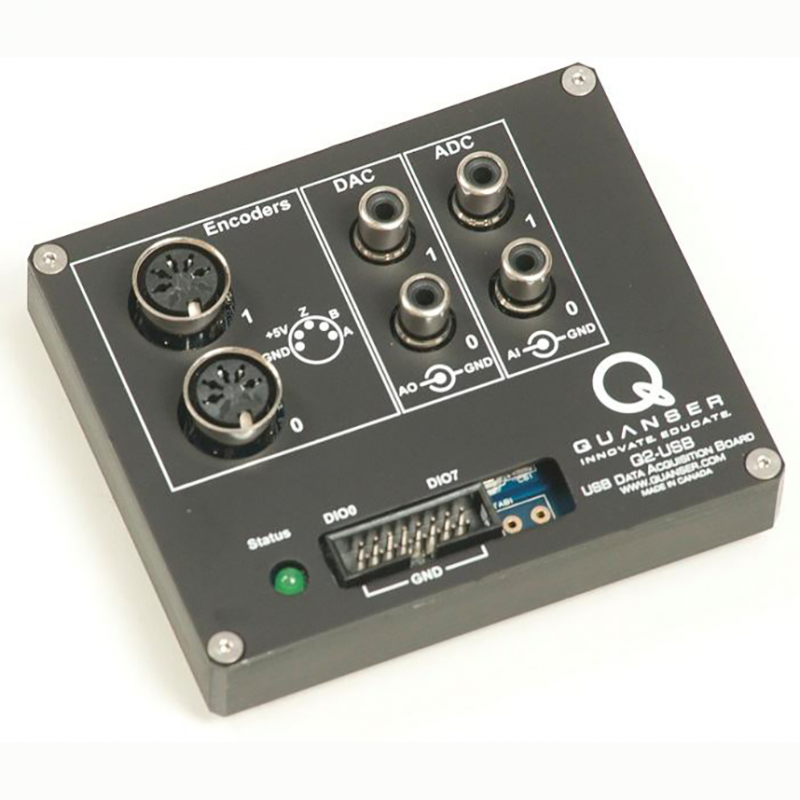 The Rotary Servo Base Unit comes with Quanser-developed courseware standardized for ABET evaluation criteria. The workbook with exercises, together with the quick start resources, a comprehensive User Manual, pre-designed controllers and a system model allow you to get your lab running faster, saving months of time typically required to develop lab materials.